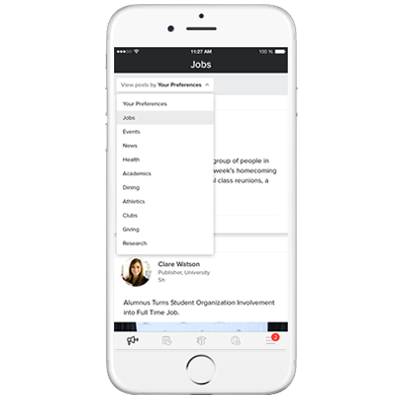 Unifyed Jobs portal enables digital solution for employers to reach, engage, and recruit college students and recent grads for internships, part-time, and full-time jobs. Engaging job postings with unique targeting technology ensures only candidates who you target will see your job, let alone be able to apply to your job. We offer branding solutions that will helps institutions appeal directly to millennials by leveraging our expertise. Real-time data and analytics dashboard to track your job posting’s reach and results across colleges and student demographics.